Kids Berry Basket Workshop Smittys Garden Center, 7 S 23rd St, Fort Dodge, IA 50501, USA March 9th, 16th and 20th. Container planting seminar- with helpful hints on how to keep them looking beautiful all season. 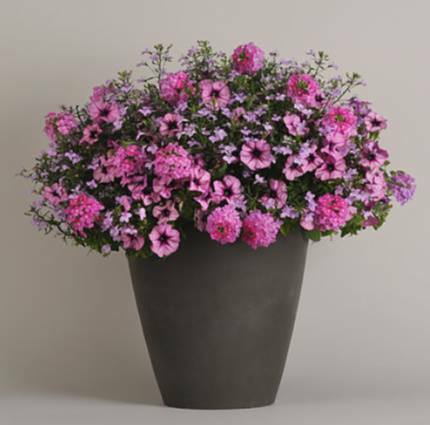 Smitty's Garden Center will take tender loving care of your container until it is ready to go home.